No-cost, level of care assessments are available 24/7 at 800-447-1348. For more program info, send us a message. Whether a patient is experiencing acute psychiatric symptoms that need immediate inpatient care or they’re looking to “step down” into an outpatient program, we have options to meet the various needs of adults age 18 and up. We also offer multiple options for adults dealing with substance abuse and addiction issues. We provide a safe and comfortable environment for individuals to change their lives. 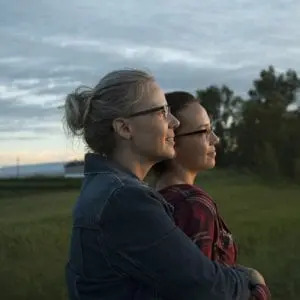 Our therapeutic program for adults helps patients develop a greater understanding of the cycle of substance abuse and help them create long-term strategies for maintaining a substance-free lifestyle. We provide medically-managed detox, skills development, group therapy and more. Our inpatient and outpatient programs for children and adolescents focus on identifying immediate issues like depression, anxiety, and trauma. We have a board-certified child and adolescent psychiatrist on staff to oversee specialized treatment for each individual child. Our residential treatment program for girls ages 12 to 18 provides a therapeutic environment to seek treatment for mental health issues like bipolar disorder, psychosis and severe depression or anxiety. 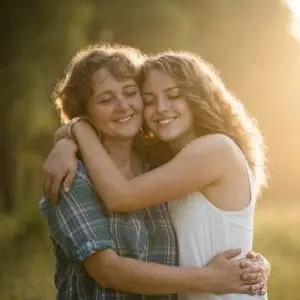 We also treat young women who are battling issues like PTSD, trauma, self-harm, suicidality, or have been a victim of abuse or human trafficking. New Vista Outpatient Recovery Center fosters a culture of healing and community in which individuals feel empowered to seek their highest potential. Located in south central Indiana, our Opioid Treatment Program uses evidence-based approaches to help adults achieve long-term recovery. Know what you need to pack for your stay at Valle Vista. Get answers to the most commonly asked questions about what we offer to patients. Find out when you can come to Valle Vista to visit your loved one. Learn more about our campus and take a photo tour of our facility. Valle Vista is accredited by The Joint Commission. 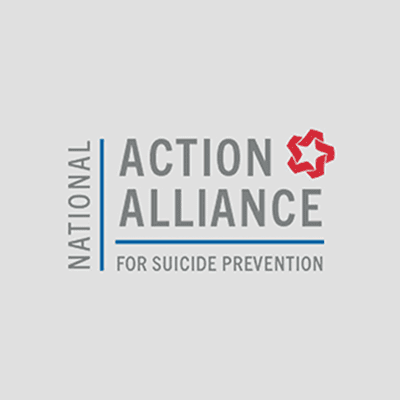 Valle Vista is a proud supporter of the National Action Alliance on Suicide Prevention. Valle Vista Health System is always seeking dedicated behavioral health professionals that are passionate about providing care to our community. If you’re looking to build a career, Valle Vista may be the place for you.